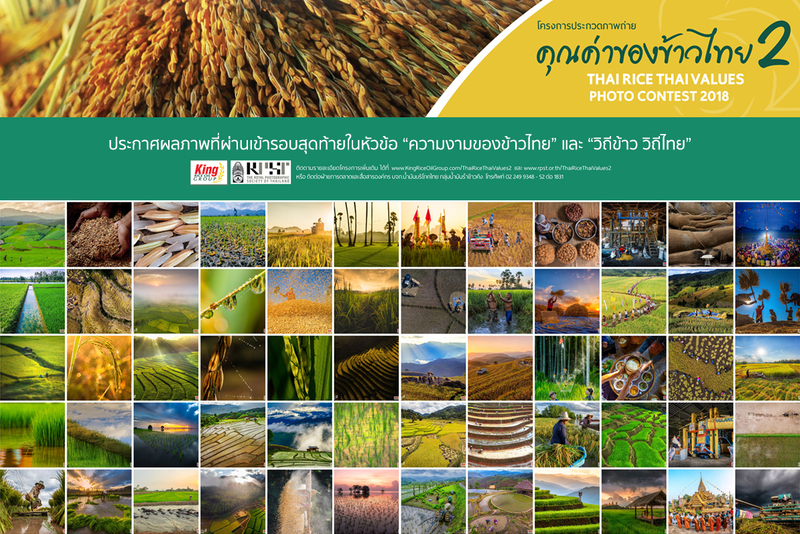 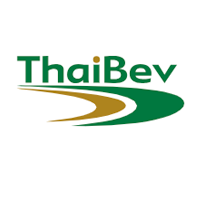 The Thai Rice Thai Values Photo Contest 2018 has just announced the 30 finalists of both themes; “The Beauty of Thai Rice” and “The Way of Rice, The Way of Thai”. 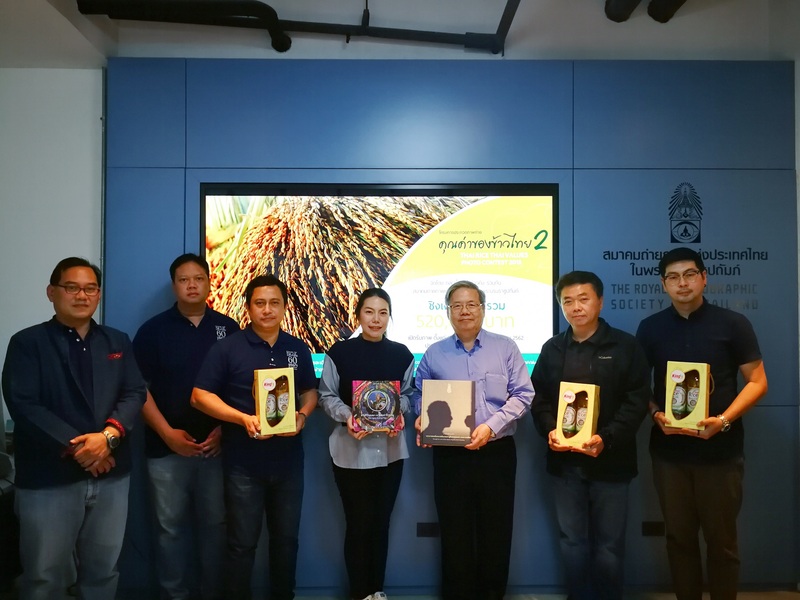 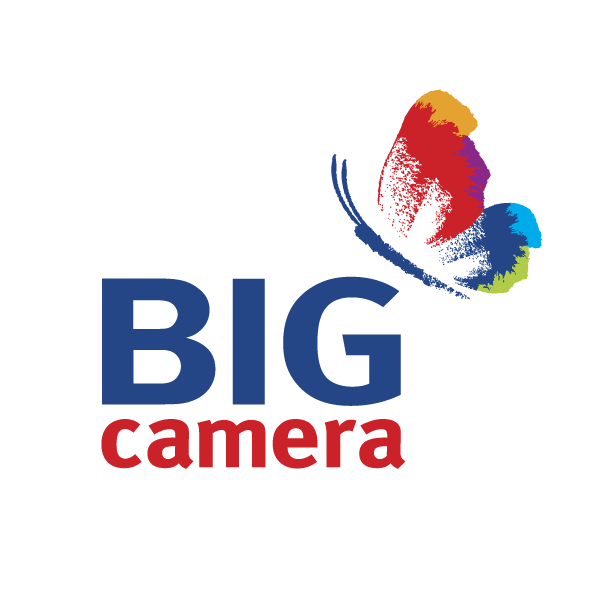 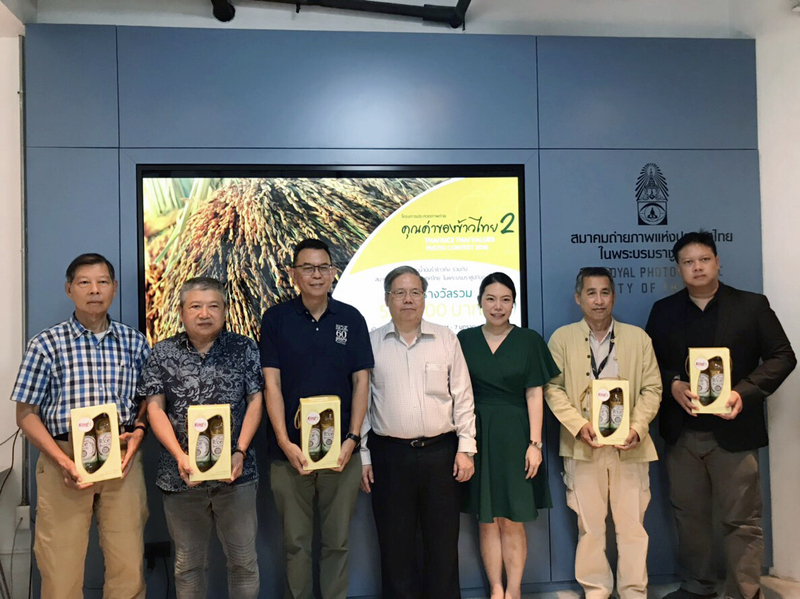 The competition, including 46 cash prizes (worth approximately $17,333), is presented by King Rice Oil Group and The Royal Photographic Society of Thailand. 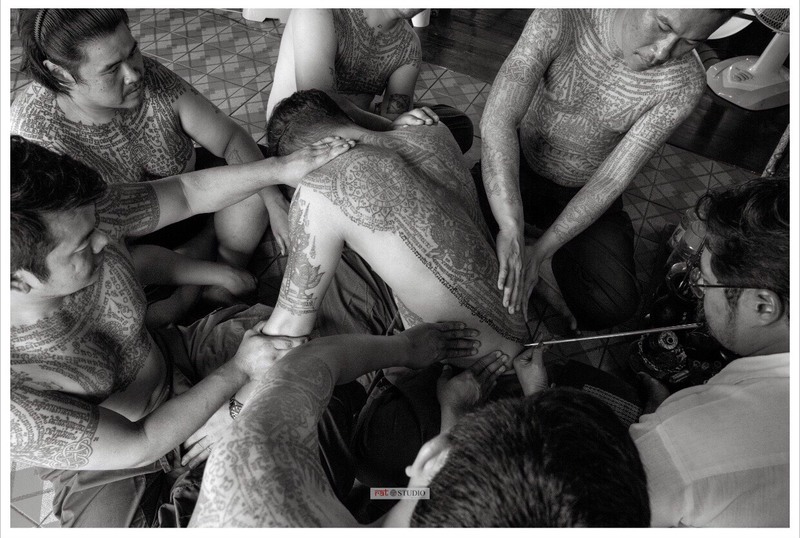 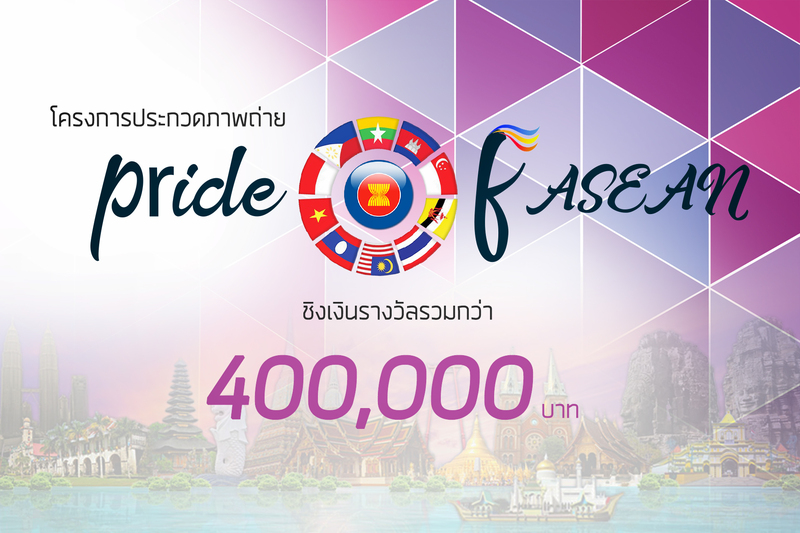 คุณอภินันท์ บัวหภักดี อดีตบรรณาธิการ อนุสาร อ.ส.ท.